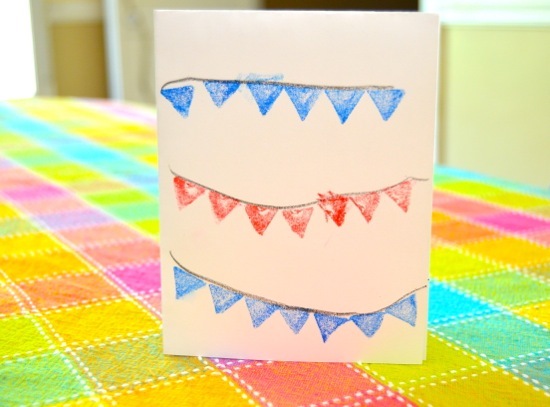 I’m guest posting for my friends at Melissa & Doug today — come see how Clara and I made Patriotic Note Cards (while sneaking in some learning fun too)! Wishing you and your lovely family a wonderful holiday weekend! !